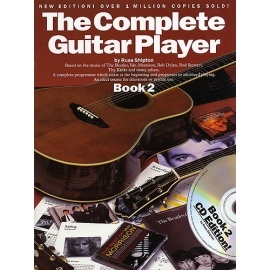 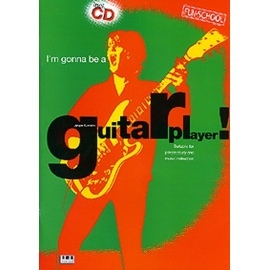 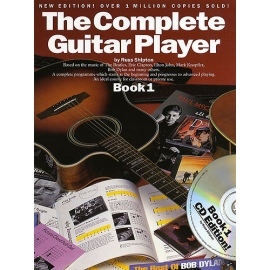 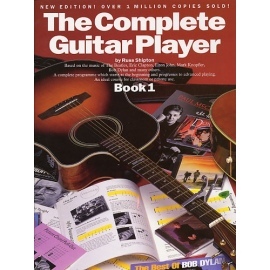 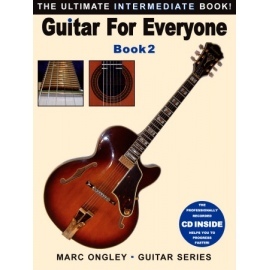 Guitar For Everyone Book - 2 has been written for the player who is approaching an intermediate standard. 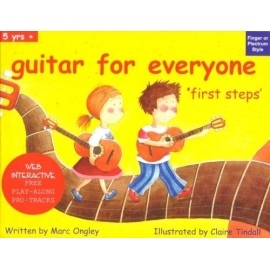 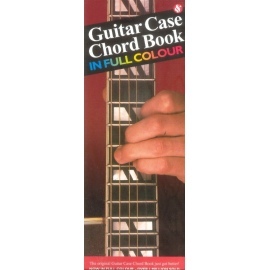 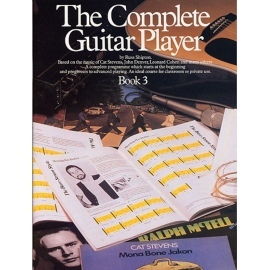 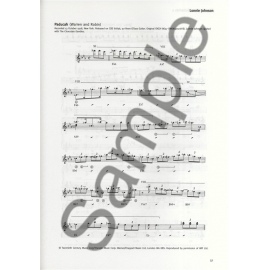 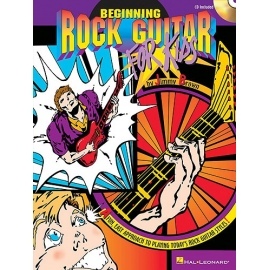 Ideally Guitar For Everyone - Book 1 should have been completed first however if you have worked through another beginner's book which teaches basic musical notation you can progress to this book. 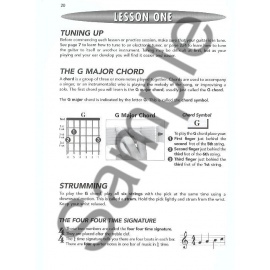 You will learn to understand and play scales and studies in various keys and, most exciting of all you will learn to play true solo guitar arrangements i.e a piece that will sound complete on its own without any need for accompaniment. 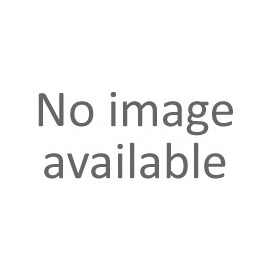 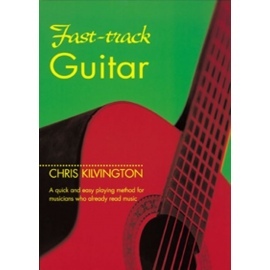 You will also learn chord inversions and much more interesting rhythms. 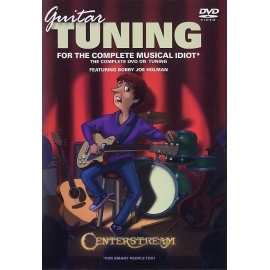 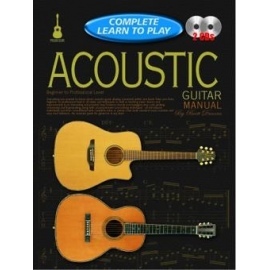 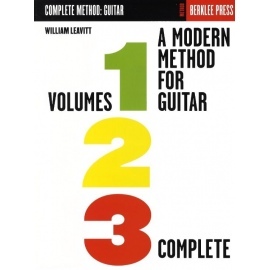 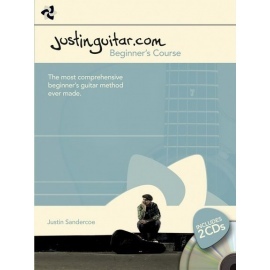 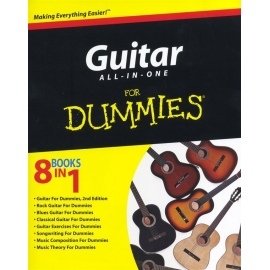 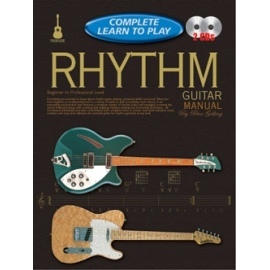 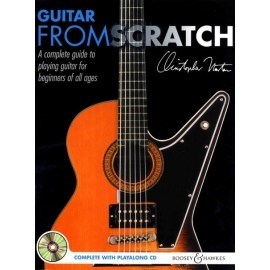 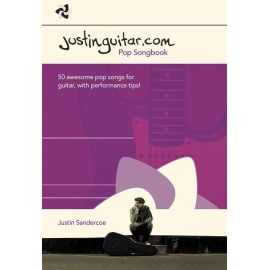 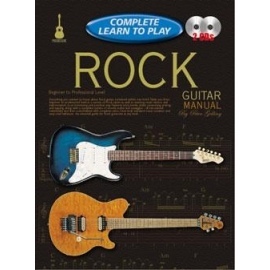 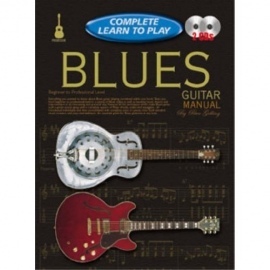 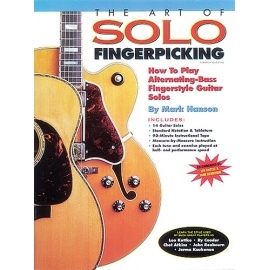 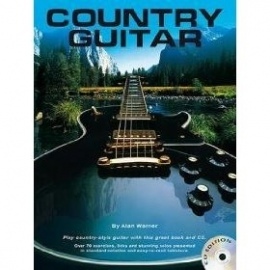 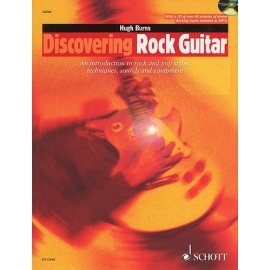 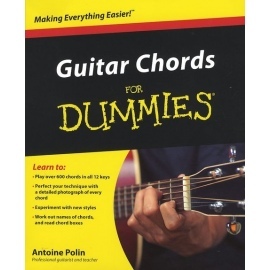 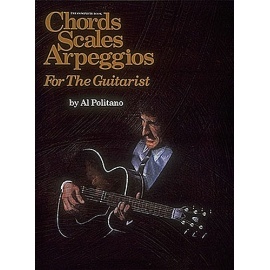 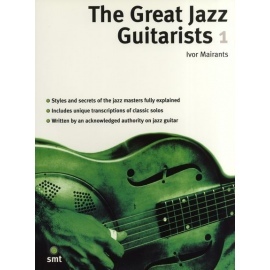 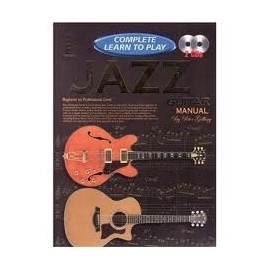 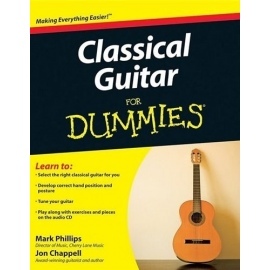 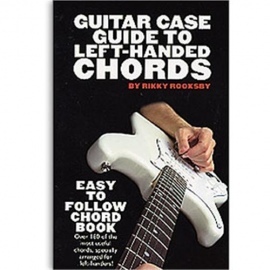 This book is a must for anyone seriously interested in learning to play plectrum guitar and music in a thorough way. 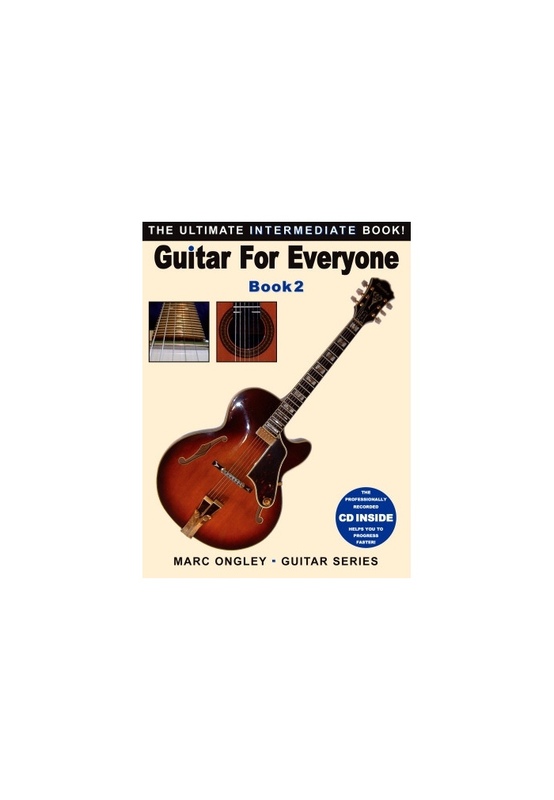 Tab players the Guitar For Everyone Book Series is not for you unless you really want to learn properly!